Sindisiwe Ndlovu has been involved in regional political structures since 2003, when she was 19 years old. A member of the Young Communist League, she is the personal assitant for the MEC of sports, art, culture and recreation in KwaZulu-Natal Bongiwe Nomusa Sithole-Moloi, as well as a provincial executive committee member of the ANC Youth League in KwaZulu-Natal. Ndlovu is passionate about community life. “I do not have a child of my own, but I play a role in helping many of the children in my extended family, especially those who no longer have parents,” she says. 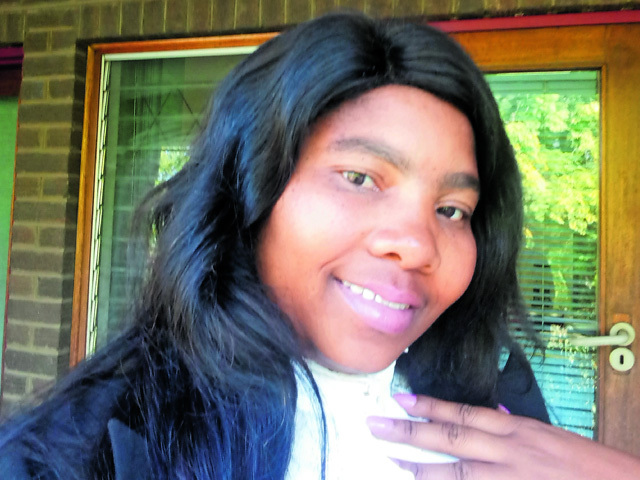 “In our community I have worked with different youth organisations, both political and non-political.” Ndlovu’s line of work enables her to move around KwaZulu-Natal, where she interacts with many different community stakeholders.